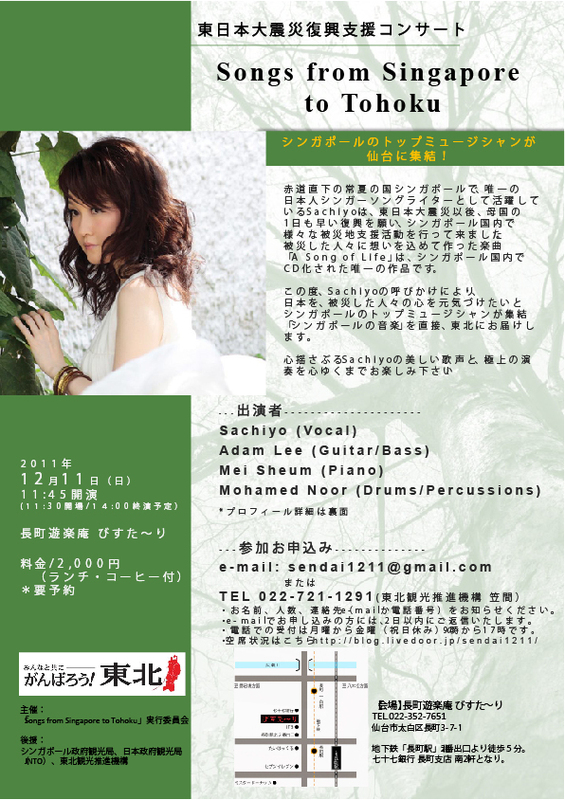 the 8th recovery support concert for the Japan disaster in Miyagi Japan! 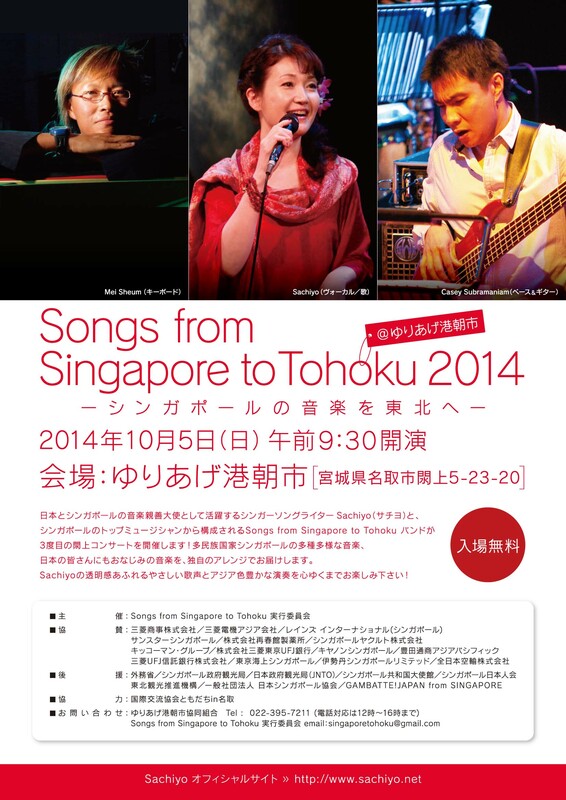 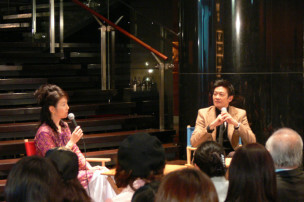 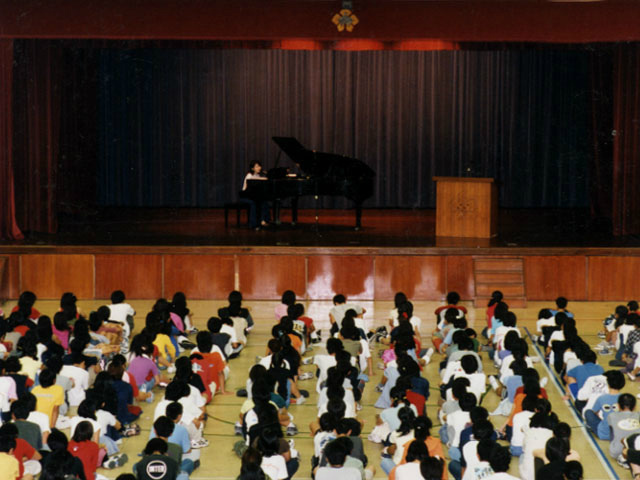 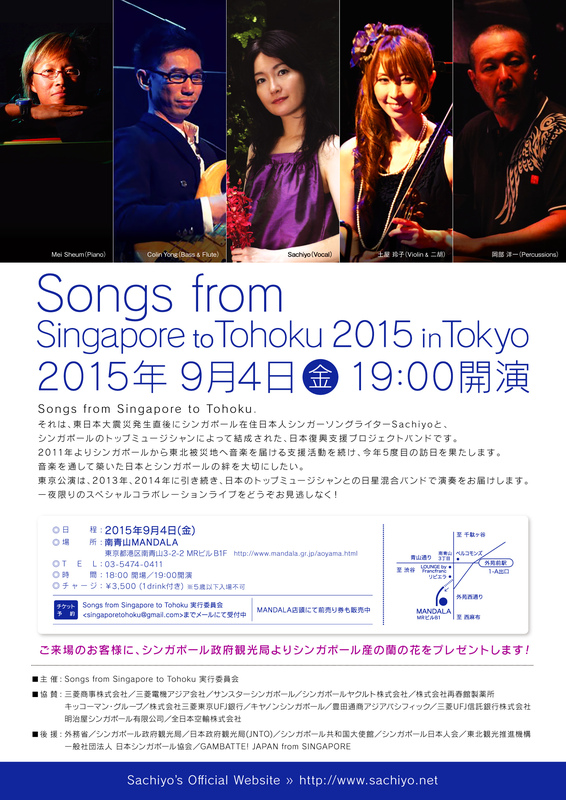 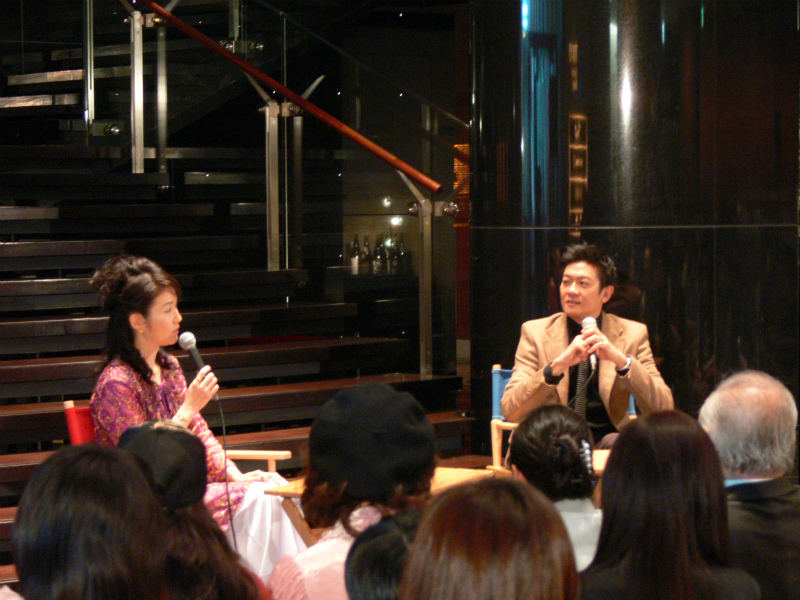 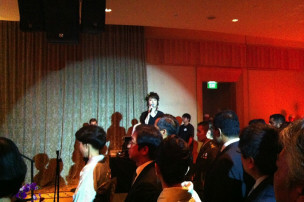 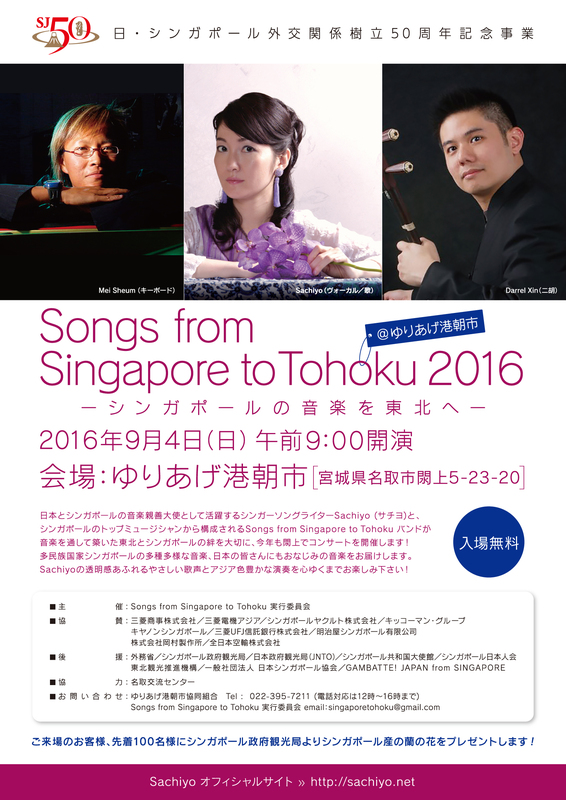 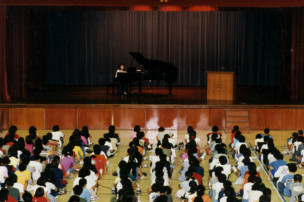 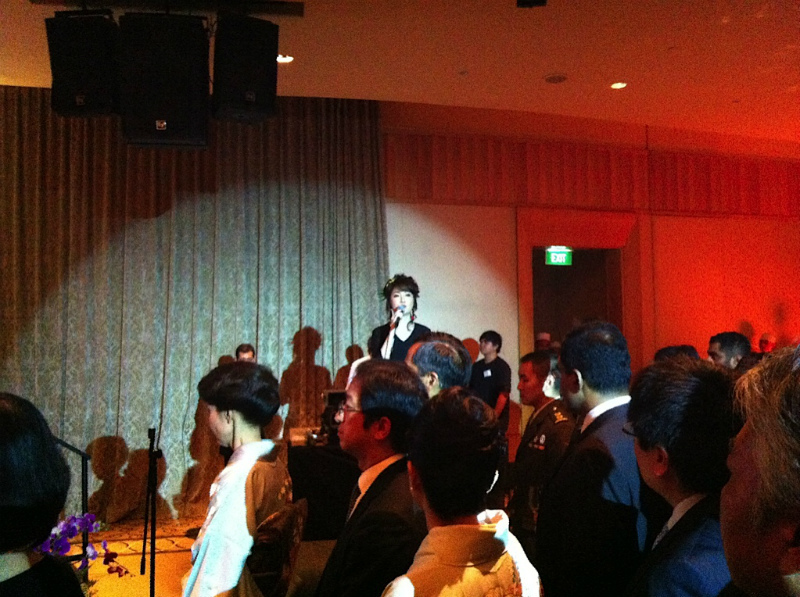 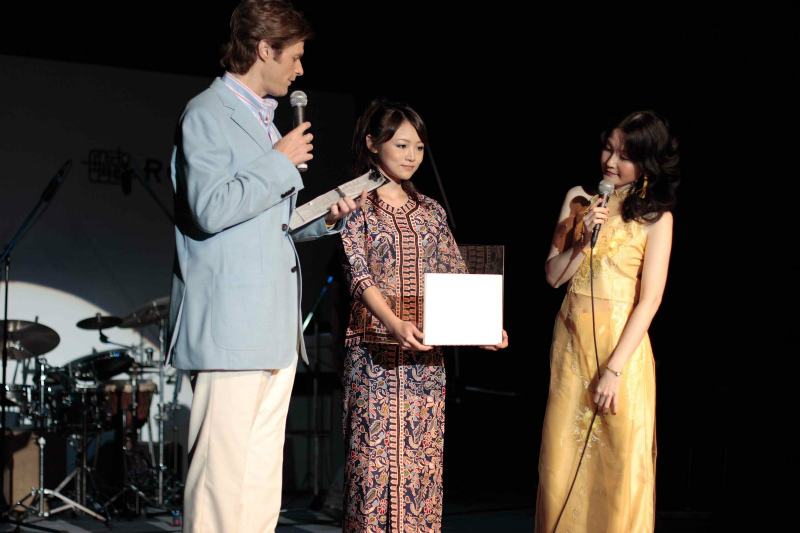 further strengthen the bond between Japan and Singapore through music. 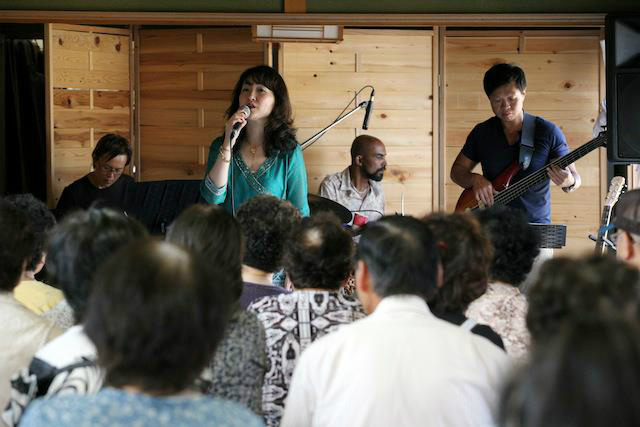 the 7th recovery support concert for the Japan disaster in Miyagi Japan! the 6th recovery support concert for the Japan disaster in Miyagi Japan! 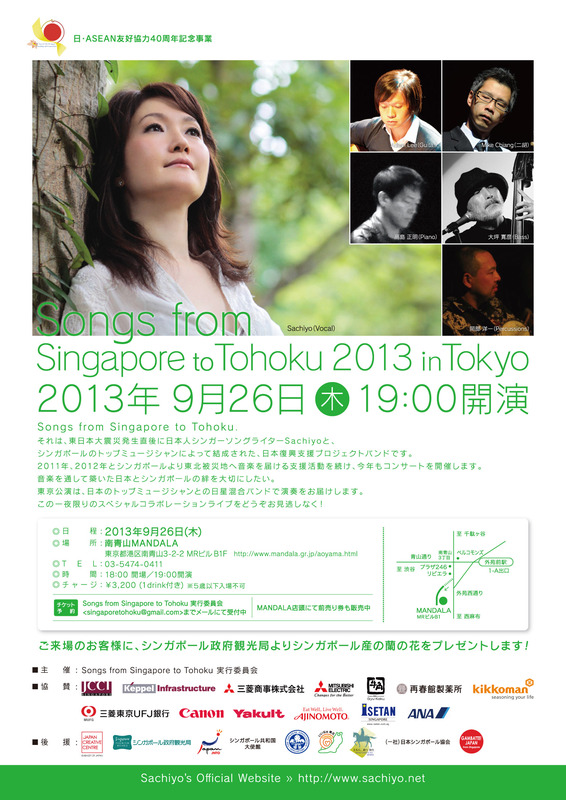 the 5th recovery support concert for the Japan disaster in Miyagi and Tokyo, Japan! 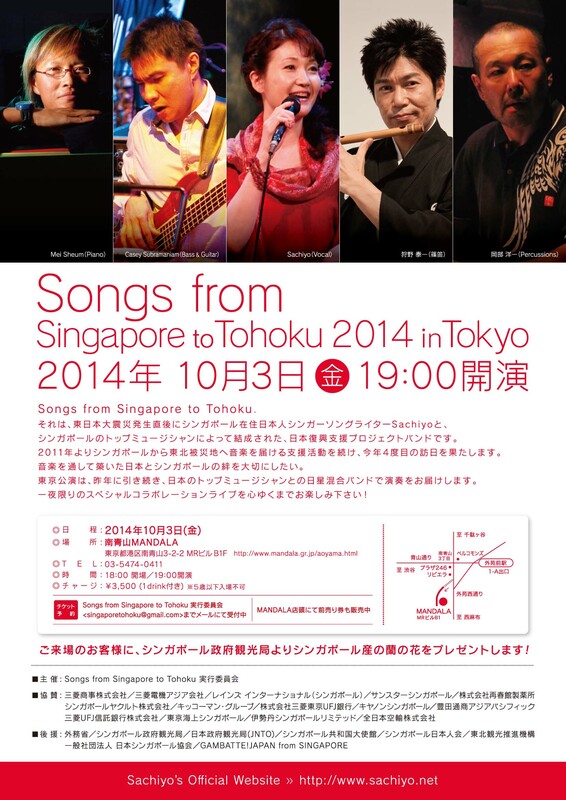 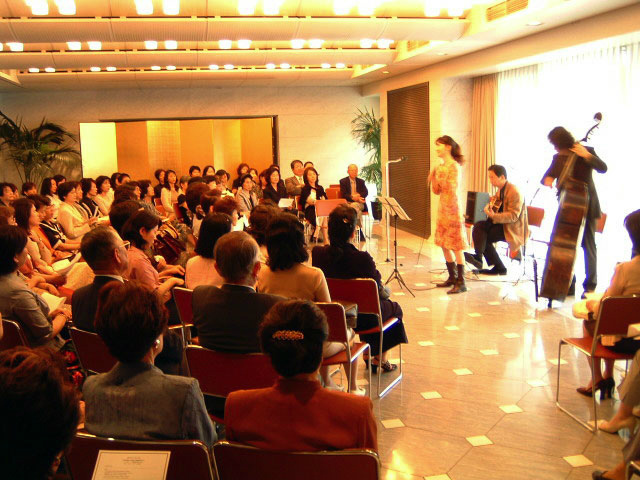 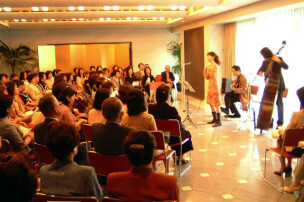 Top musicians from Japan will also be joining in the concert in Tokyo. 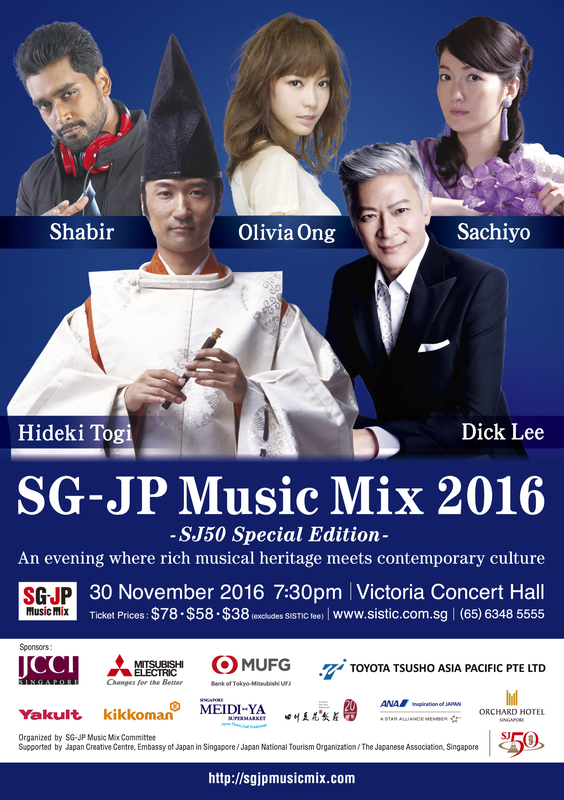 Enjoy versatile music from the multicultural country Singapore!! 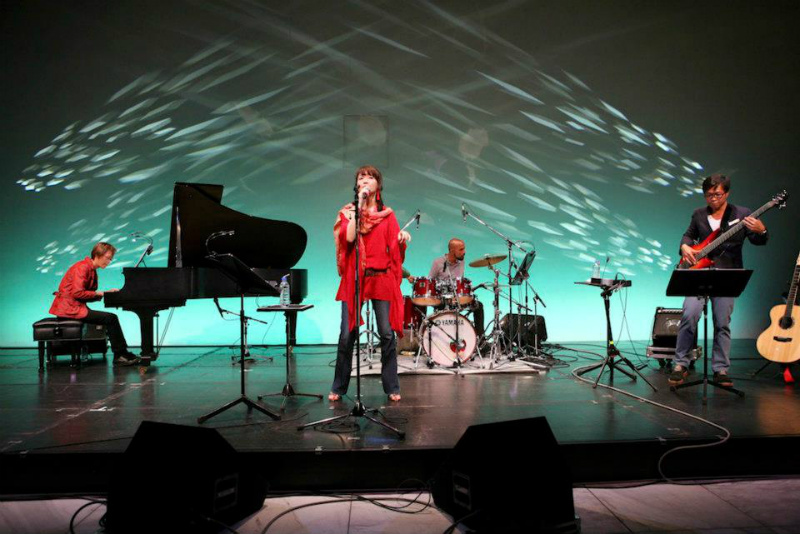 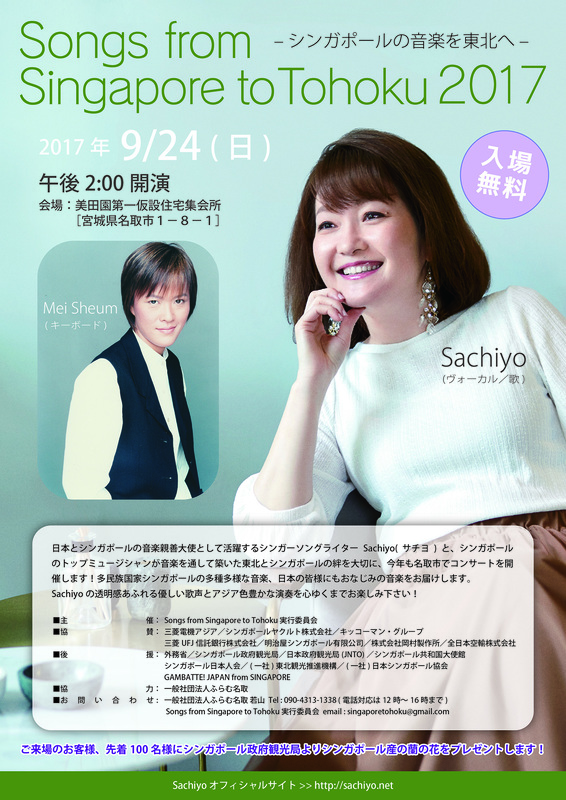 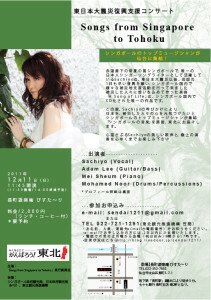 the 4th recovery support concert for the Japan disaster in Miyagi and Tokyo, Japan! 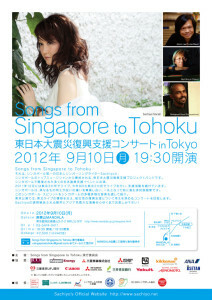 the 3rd recovery support concert for the Japan disaster in Miyagi and Tokyo, Japan! 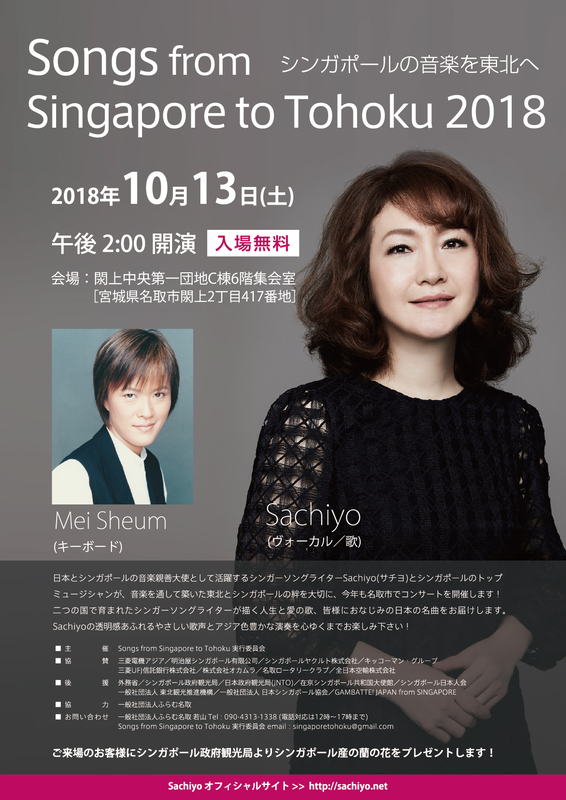 Sachiyo is born in Japan and raised in Singapore. 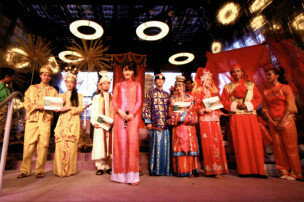 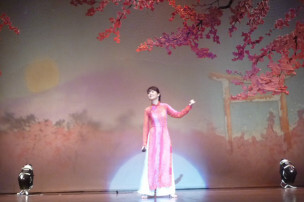 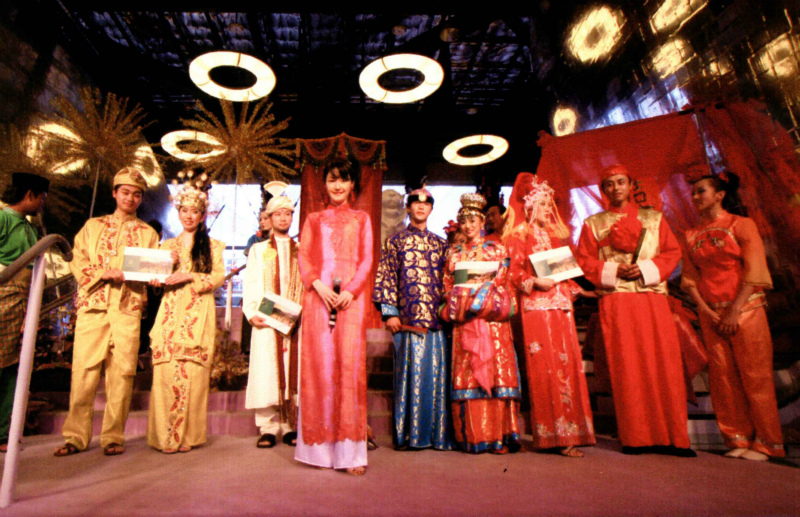 the music cultural exchange projects of Asian countries. 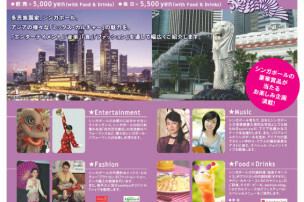 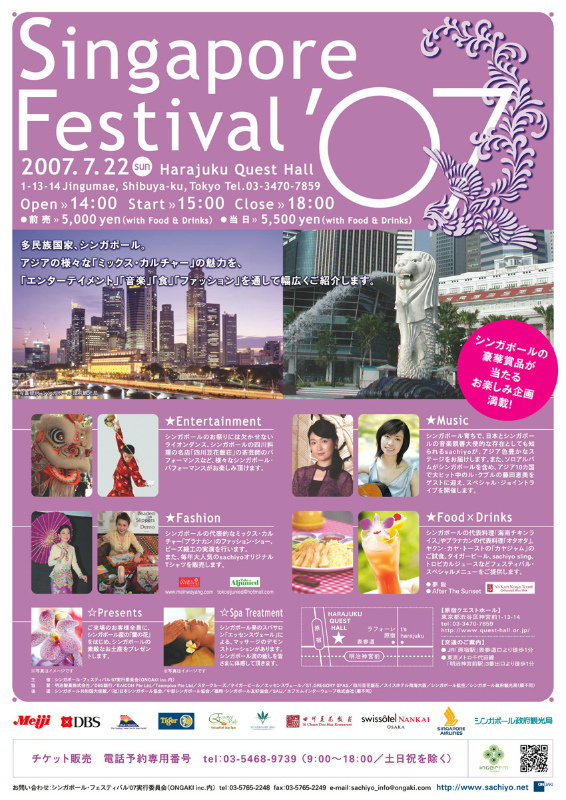 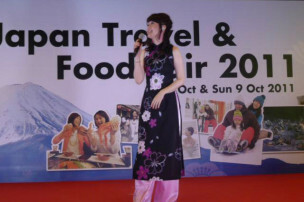 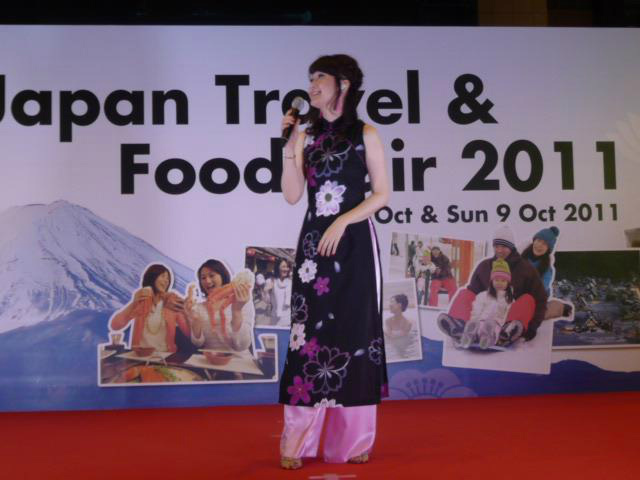 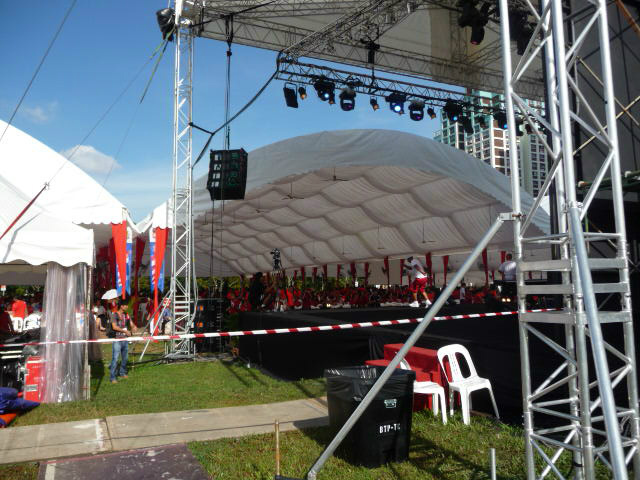 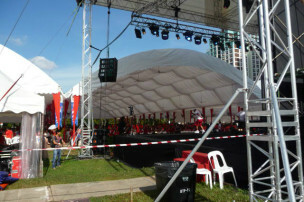 festivals and events of Singapore and Japan. 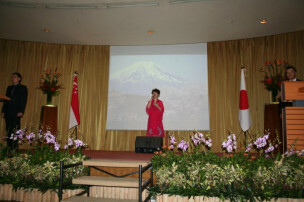 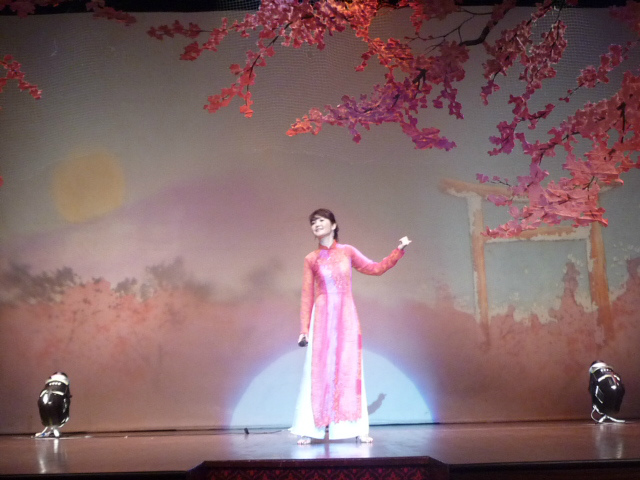 - Performing @ Singapore Youth Ambassador for Tohoku, Photo exhibition.